Saturdays Parkrun at Delamere was won by Helsbys Colin Bishop with Clare Morton getting a PB, while Colin Pratt secured 10th place at Warrington. Great running from all. 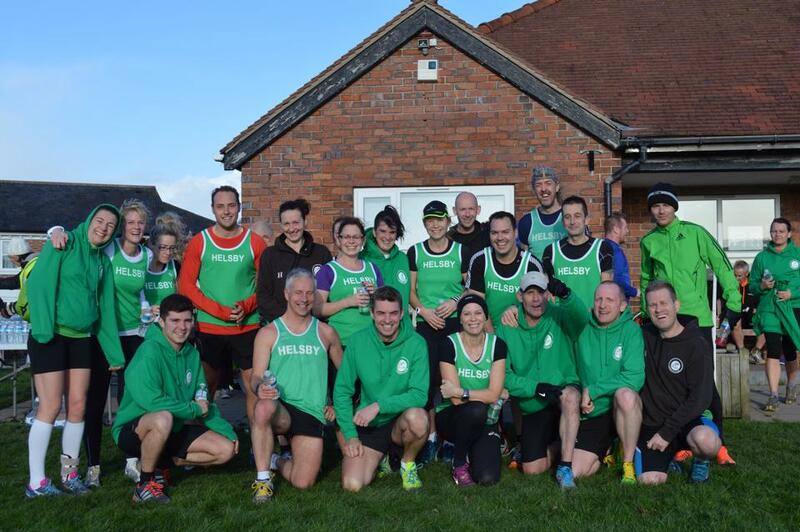 Full Parkrun results can be found at the link below. 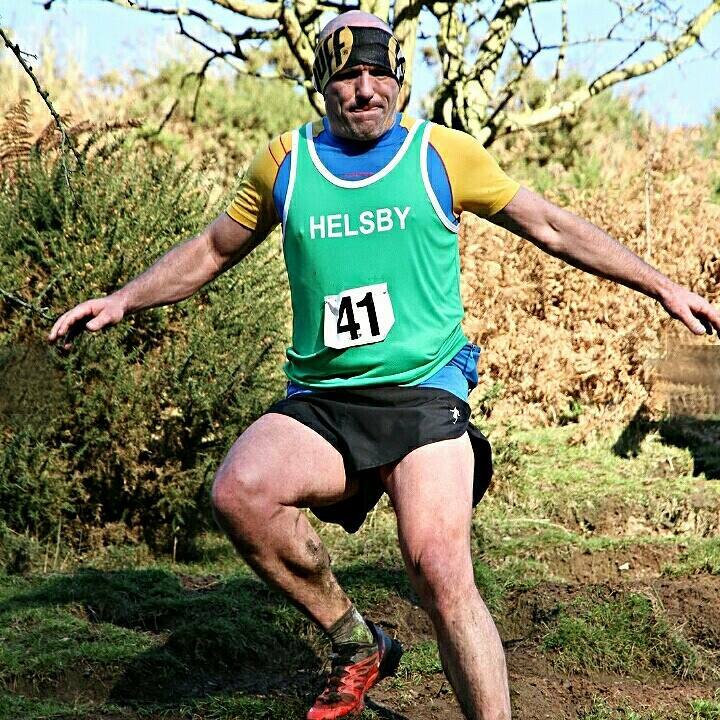 On Sunday Seven Helsby runners turned out at Cardington Cracker with Max Wainwright finishing 5th in 1:23:01, Jim O’Hara – 17th, Chris Bayham-Hughes – 57th, 70th, Phillip Roberts 91th, Tim Palmer- 124th and Andy R – 125th. Tim reports that, apart from the rain at the start, it was a good run with great views and some steep ascents and descents and also a nice pub for post run pint. Sunday was also Border League race number 2 at Tattenhall. Another strong turn out for the club saw the Ladies team in second place on the day with the Men team getting third. Joanne Lacking was first home for the Ladies and Colin Thompson first back for the men. The results mean the Ladies are now 4th in Division 1 while the Men are 2nd in Division 2. Full results and standings are at the links below. Lastly, a now clean shaven Colin Bishop would like to thank to all of those who very generously contributed. over the weekend Helsby runners donated £41.65. That brings his total for Movember to £80. Well done Colin.